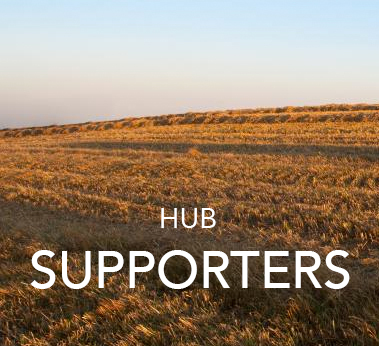 There are various ways in which individuals and organisations can support the Hub. This is a great way to support the Hub with a yearly donation and your name listed on the Hub’s website Supporters Page. To become a Supporter please send a cheque, make an online bank payment, via PayPal Pay Now or complete the Standing Order Mandate so that you can automatically be renewed as a Supporter each year. A donation to the Hub of any amount is always gratefully received. However, it is only donations of over £150 that can be acknowledged on the Hub website as a Supporter. A donation can be given to the Hub by cheque, online bank payment, PayPal Pay Now or standing order. Please contact the Hub to discuss further. An advert in the monthly newsletter. An advert in the “Adverts” section on the website.